Depending on your citizenship, you may or may not need a visa to enter Japan as a tourist. For instance, people who are citizens of the United States, the United Kingdom, and Australia, can stay in Japan for up to 90 days only with a valid passport, while those from the Philippines, Cambodia, and Vietnam must apply for a Japan tourist visa. Visit the Ministry of Foreign Affairs of Japan’s visa page to see if your country is included in the short-term stay exemption list, or get in touch with your country’s Japanese embassy to get more information. A roundtrip ticket to Japan usually eats up a significant portion of any traveller’s budget. To save money, check for flight prices several months before your planned departure date. It is not uncommon to more likely come across good deals on plane tickets a year out than only a few weeks away from your desired dates. Use flight fare comparison websites to see available route options offered by different airline companies. Instead of purchasing a direct flight straight away, consider going for a one-layover flight. That may save you at least a couple of hundred bucks that you could use for something else. Also, sign up for flight alerts to receive text and e-mail notifications as soon as there are cheap tickets up for sale. Nowadays, many airline companies and travel websites, such as Google Flights, offer this service for free. In Japan, there is a wide array of accommodation options to choose from. There are Western-style hotels and inns that offer rooms equipped with the typical comforts you can find in Western hotel chains — beds, showers, toilets, television, refrigerator, wi-fi, and more. They are quite common in Tokyo, Osaka, Kyoto, and other major Japanese cities. In the smaller towns and countryside, Japanese-style lodgings, or ryokan, that offer rooms with tatami mats, futons for sleeping, and sliding doors are typical. Some even have natural hot spring baths, and serve traditional Japanese meals. There are also hostels with dormitory-style rooms found in various tourist cities. Usually equipped with bunk beds, shared bathrooms, free wi-fi, and common kitchens, they are perfect for anyone who is travelling on a budget and wants to meet other travel enthusiasts from all over the world. 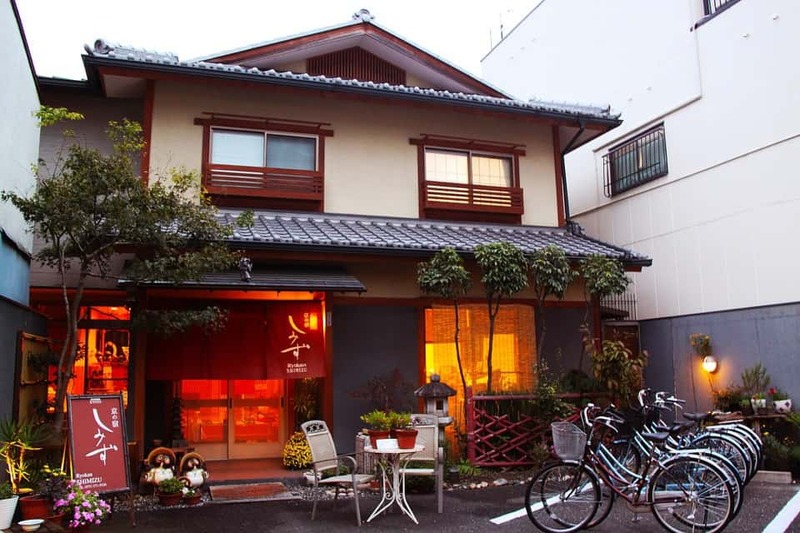 You can search for accommodations that suit your travel style on websites like Booking.com, Agoda.com, Rakuten Travel, and Japanese Guest Houses. 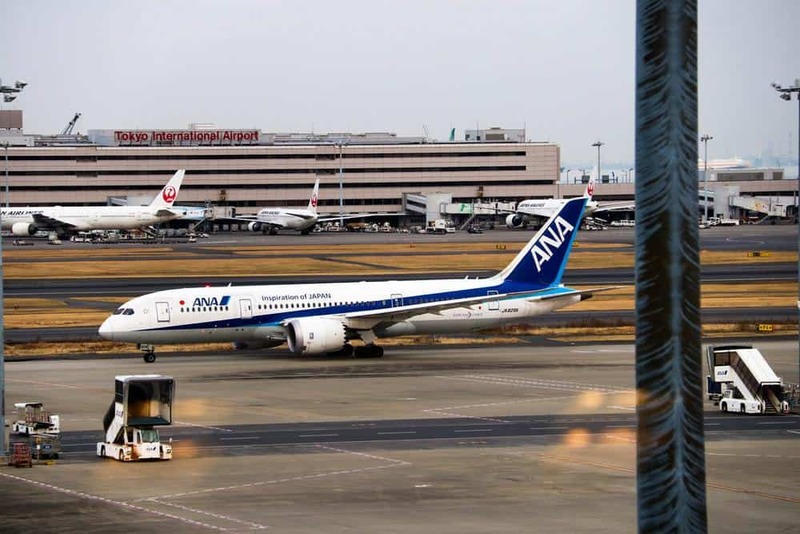 Your Japan travel budget is dependent on several factors. How much train or bus travel do you plan to do in the country? Do you wish to eat at Michelin-star restaurants every night? Are you leaning towards staying at a Western-style hotel rather than a hostel? How many theme parks, museums, and other attractions with entrance fees are on your must-see list? While planning your itinerary before your trip, take note of the costs of every single thing you want to do. Include the expenses you expect for all your Shinkansen/subway/bus rides, lodging, food, sightseeing and tour fees, and some wiggle room for possible last-minute changes. There is really not one correct answer to the question, “When is the best time to visit Japan?” All-year round, Japan has tons to offer to make your trip a fun and memorable one. In the summer, you can catch some of the country’s biggest festivals, such as the Gion Matsuri in Kyoto, which is celebrated the whole month of July; the Tenjin Matsuri in Osaka, on July 24 and 25; the Mitama Matsuri in Tokyo, from July 13 to 17; and the Aomori Nebuta Festival in Aomori, from August 2 to 7. In autumn, you can enjoy the stunning red and orange foliage at various autumn viewing spots around Japan, such as in Nikko, Lake Kawaguchiko, Kenrokuen Garden, and Kurobe Gorge. In winter, you can ski and take part in some of the most vibrant snow and ice festivals in Hokkaido, most notably the Sapporo Snow Festival, which is held in the city of Sapporo for a week in the beginning of February every year. In spring, you can feast your eyes on the breathtaking sights of cherry blossoms in full bloom at different sakura viewing spots in the country, particularly Ueno Park and Shinjuku Gyoen in Tokyo, Hirosaki Castle in Hirosaki, Sankeien Garden in Yokohama, Arashiyama in Kyoto, Osaka Castle in Osaka, Kumamoto Castle in Kumamoto, Maizuru Park in Fukuoka, and Kakunodate in Akita Prefecture. Creating an itinerary for your trip to Japan can be difficult. There are just so many attractions and activities to choose from. To not have a very hectic and packed trip, you have to really narrow down your list. How is rushing from one attraction to another to have just enough time for a few photos enjoyable? You will only tire yourself out! Before your trip, mark on Google Maps the destinations per city that you have noted down. For efficiency, visit those that are close to one other in one day to not have to go back and forth, and spend more than necessary on trains and buses. Also, do some research on the transportation options to get from one place to another. Use Hyperdia for Shinkansen and train routes. As an example, if you are visiting Tokyo, it is best to do Harajuku, Shibuya, and Shinjuku in one day, as they are about only a 10- to 15-minute walk away from one another; and then Asakusa, Ueno, and Akihabara another day, which are also easily accessible on foot.